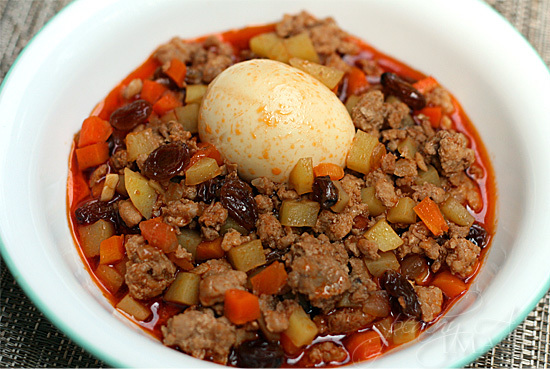 Giniling is a tagalog or Filipino term that refers to ground meat. 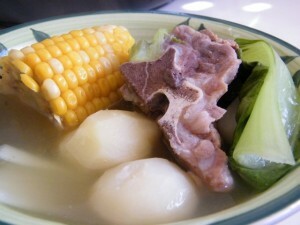 Giniling can be beef or pork. Since beef is more expensive than pork, people prefer pork instead of beef in cooking viand dishes. However, people choose ground beef for pasta sauce recipes. Ground pork or giniling na baboy can be used as main ingredient or one the ingredients in a dish. You can use giniling in different dishes whether be it on vegetables dishes or sauce based recipes. In this article, I will share an all time favorite of kids and the young at heart fellows. 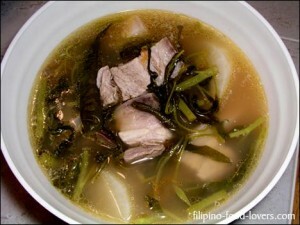 Let’s all learn how to cook giniling , so read on and see how to make pork giniling. Heat a deep pan and put a little oil. Sauté onion and garlic until slightly brown. Then add the ground pork, pork cube, soy sauce and pepper. Cook for few minutes until the pork slightly change its color. Next, add water , tomato sauce. Bring to boil and cook the meat until almost tender. Put in the diced carrots and potatoes. Simmer for few minutes until the vegetables are already cooked and add the quail eggs and sugar. Finally, turn off the heat and put the cooked giniling into the serving plate. Serve with steamed rice. 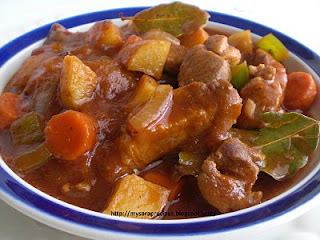 Among other stewed recipes, this is the easiest and quickest to cook.